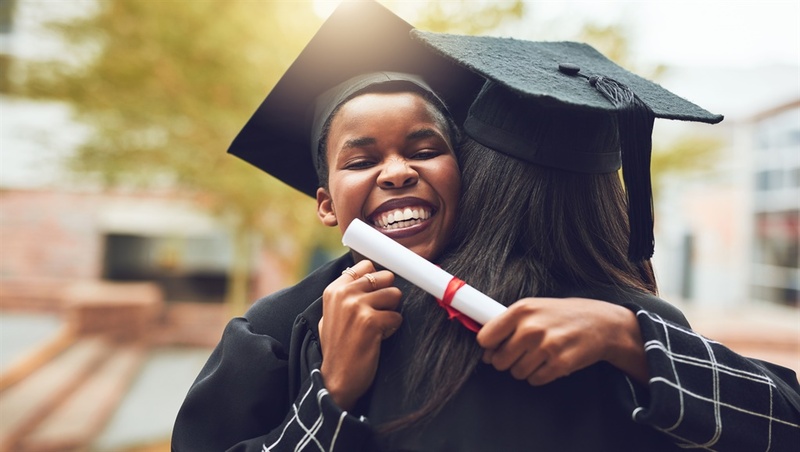 YOU'RE READING 85% of South African learners aspire to go to university – where will they end up? According to a Cambridge Assessment International Education report, 85% of students in South Africa aspire to go to university and wish to become doctors, dentists, engineers and psychologists. The report shows that students in South Africa want to work for well-established organisations after completing their tertiary education. While this overwhelming interest from learners to study further after high school is a positive indication, unfortunately, the reality in South Africa is not in their favour. These are the hard facts. How many actually enroll in university? According to the latest Post-School Education and Training in South Africa report for 2016, 975 837 students were enrolled in higher education institutions of the more than the 56 million population. This is a decrease from the enrolled students in 2015, which added up to 985 212 students. The enrolled students in 2016 were made up of 58.1% women. The trend from 2009 shows that the number of students enrolled in higher education fluctuates, with a consistent increase-decrease in enrollment pattern. The higher education report shows that of those almost 1 million students enrolled in higher education institutions, only 39 686 students graduated from private higher education institutions. Most students (32.5%) graduated with a bachelor’s degree or an advanced diploma and 27% graduated with a diploma and or an advanced certificate. Statistics SA reported that in the fourth quarter of 2016, the unemployment rate among graduates was 7% when the overall unemployment rate that year was just over 26%. Today, the national unemployment rate is 27.2%. Even in this bleak climate, the potential of young learners should be nurtured and their enthusiasm encouraged. The South African government is also working towards ensuring inclusive and equitable, affordable and quality technical, vocational and tertiary education – including university – for all, though the 2030 Sustainable Development Goals and Education. We hope it can match learners' appetites to study further.